Burgundy is home to several wine producing regions, each with their own terroir and specialities. This handy map is a great guide to the region we call home. A new gastronomic center is coming to Dijon! Coming to Dijon in 2019: The International Gastronomy Exhibition Center! Burgundy is known for its delicious cuisine, developed to complement the regional wines that put Dijon, Beaune, and the surrounding area on the map. 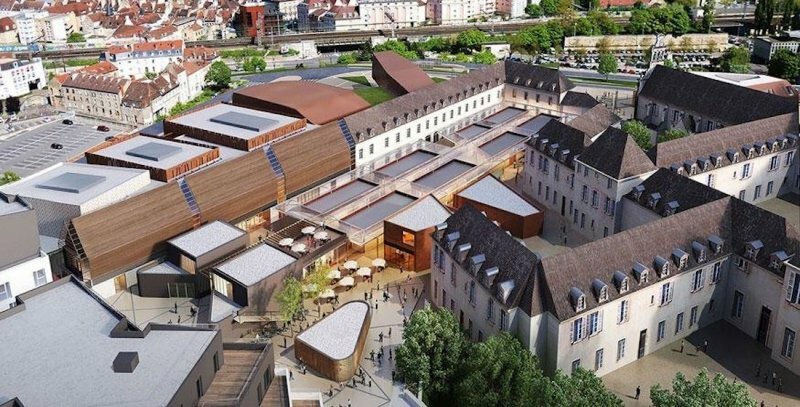 Dijon is enhancing its status as a gastronomic hub with the announcement of a major development project near the Port du Canal: the International Gastronomy Exhibition Center.